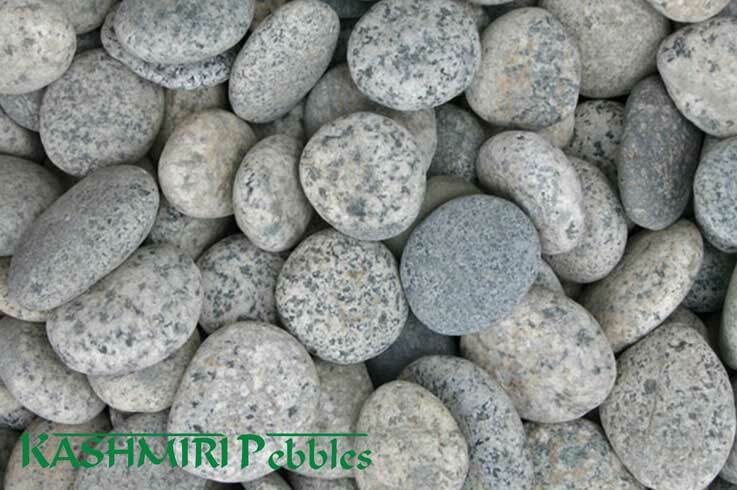 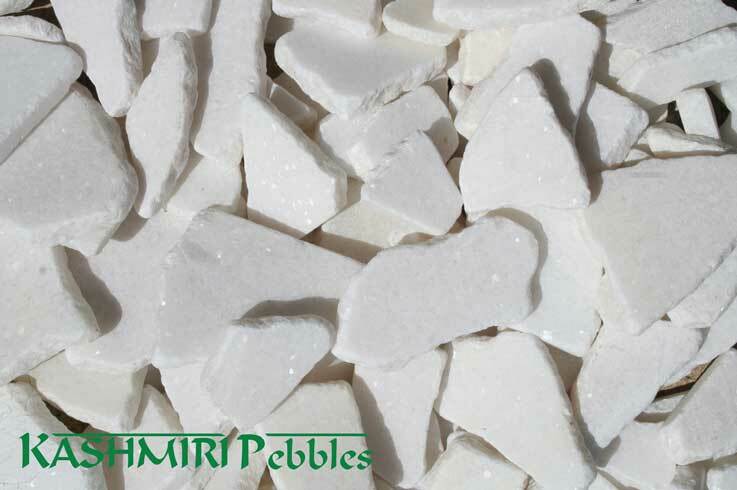 Mixed Natural Pebbles are available in 30-50mm and are considered an economy mix. 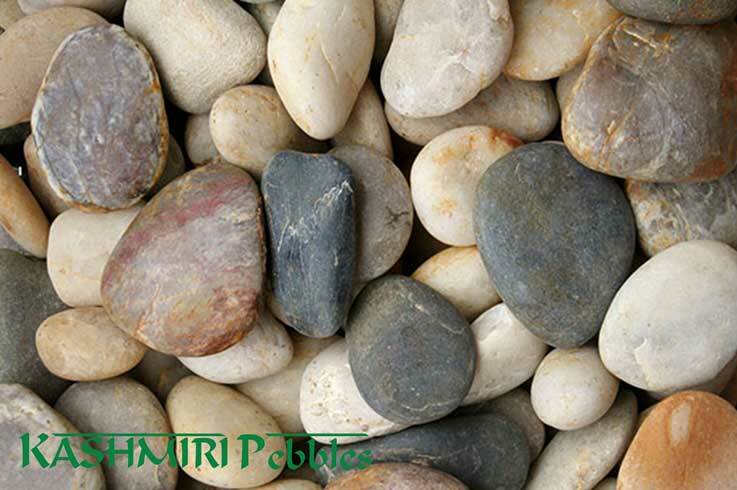 Mixed Natural Pebbles are a blended mixed colour combination or reds, blacks, yellows, browns and whites. 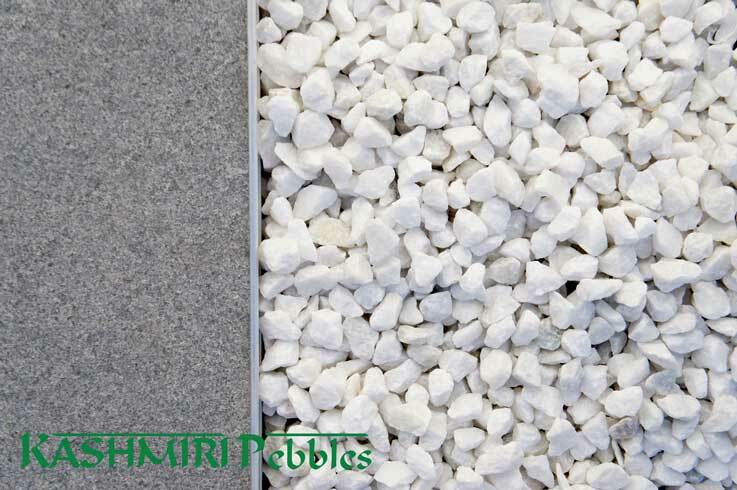 The combination of colour makes them extremely versatile and as an economy blend are one of our most popular products. 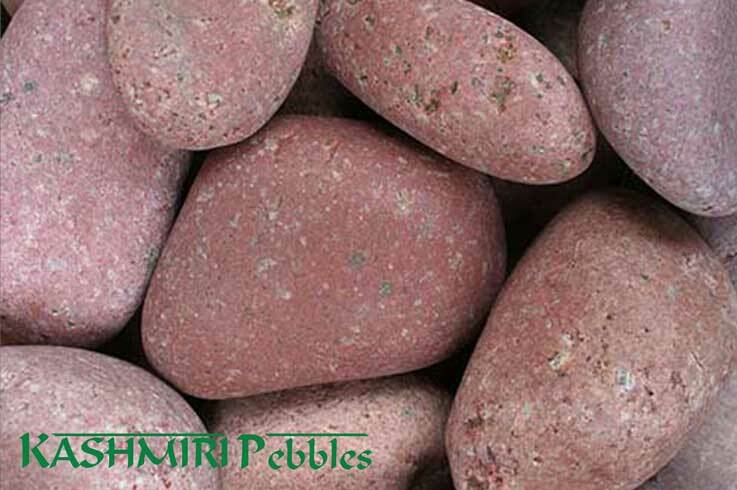 These are also available in a polished pebble which can be viewed in the Polished Pebble section.